10 Year Warranty against Manufacture Defects. 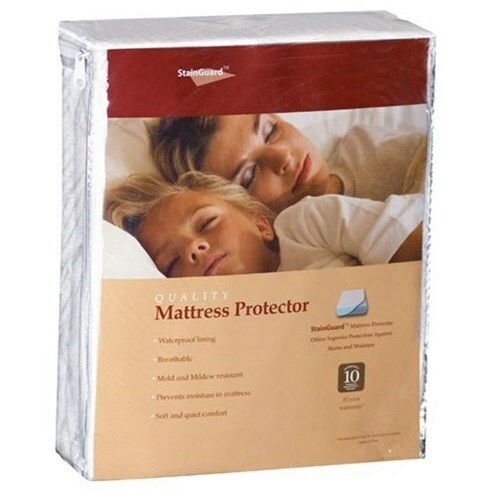 The StainGuard Cotton Mattress Protector Queen Cotton Mattress Protector with StainGuard® by PureCare at Ruby Gordon Home in the Rochester, Henrietta, Greece, Monroe County, New York area. Product availability may vary. Contact us for the most current availability on this product.